Do you have a summer beach house, or would you like your apartment to feel like a summer beach house? Either way, the warm outdoors and cool evening breezes make your home the optimal place to entertain and relax. Try these easy summer decor ideas to take advantage of all that the season has to offer. BRING IN THE OUTDOORS: When you think of summer it’s all about the feelings of the outdoors. Flowers, plants and fresh fruit centerpieces make your home smell aromatic and look beautiful. For a more rustic feel, try bringing in eco-friendly materials like bamboo, hemp, and jute area rugs. 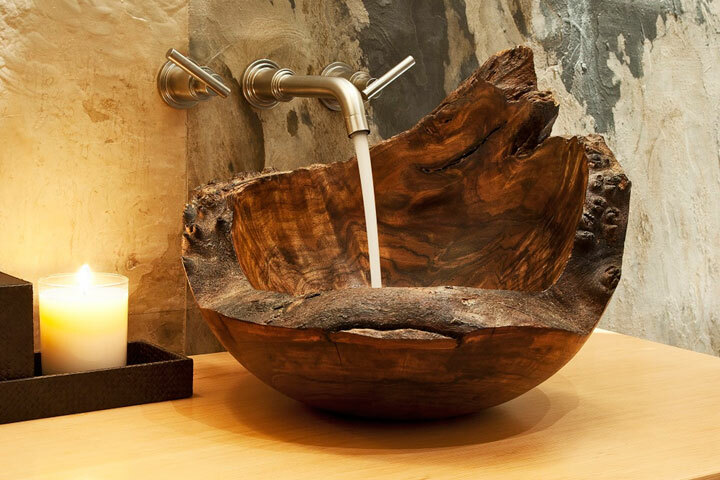 These materials bring an exotic and natural feeling of the outdoors in. Remember, entertaining outdoors will also give a welcome break to being inside. Summer is about being flexible and spontaneous! I really like how you included kid friendly in this list. 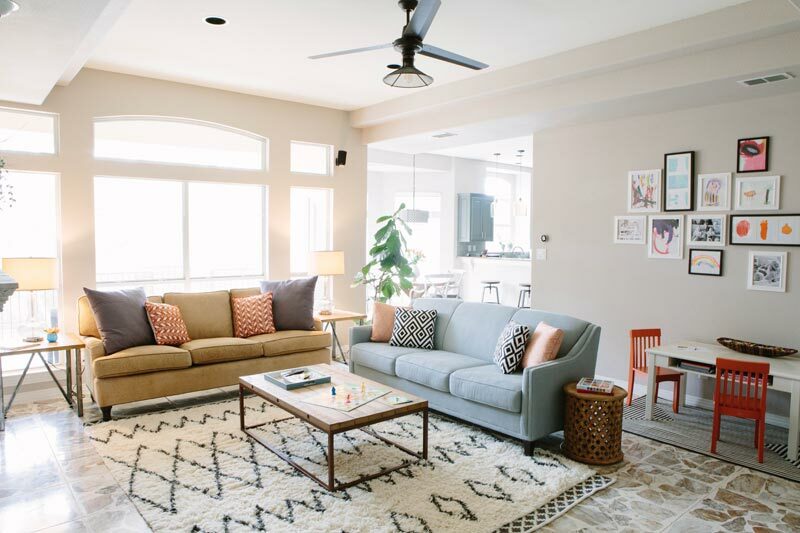 A lot of times it’s easy to plan for the best possible interior, but forget that kids are going to do their best to make it difficult to keep up. Making sure decor is washable and easily cleanable seems like it could be a huge bonus. Thanks for sharing! Additional kid-friendly tip: Make sure to keep your blinds as safe as possible for the kids and even pets at home (Google blinds-related incidents such as blinds strangulation). And I totally agree on using things that are machine-washable (saves time and effort come cleaning time). 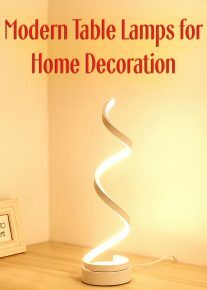 Thanks for describing some of the popular styles for home decor ideas. This spring and summer my wife wanted to rearrange our living room and add some decorations to it. 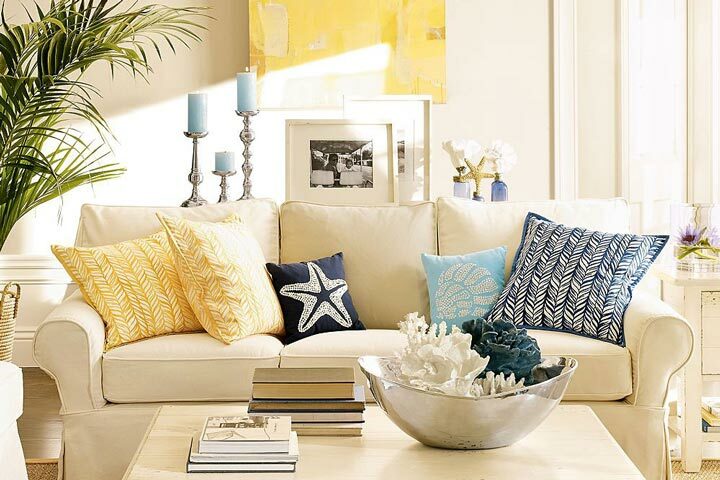 You mentioned that spring and summer scream for light and airy colors and advised to use removable slipcovers and decorative throws to bring bursts of color and brightness. Do most decor companies offer these kinds of home decorations? 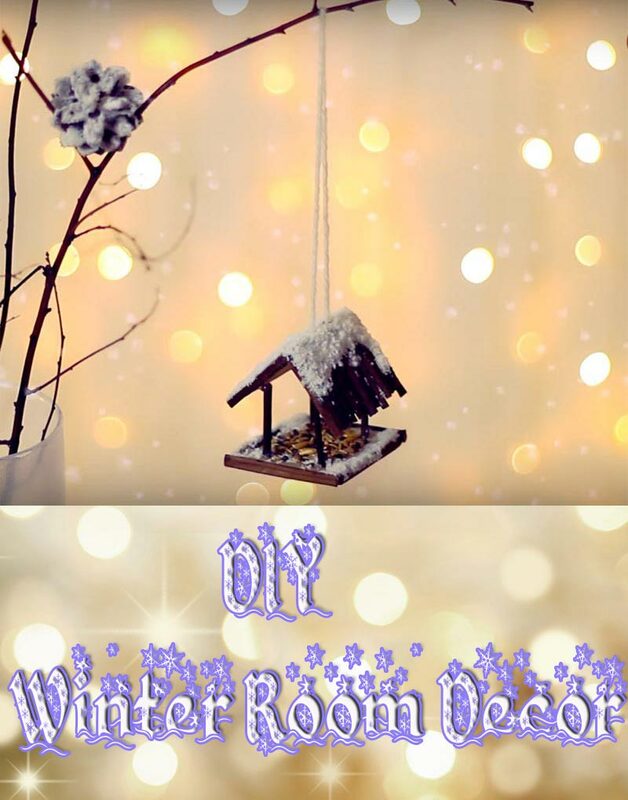 It seems that using these decorations could be very beneficial for our home. 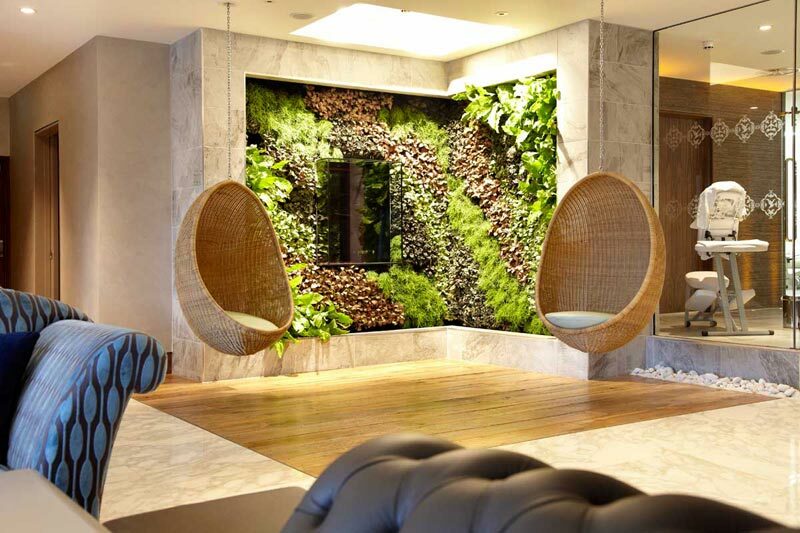 The hanging chairs are so cool! 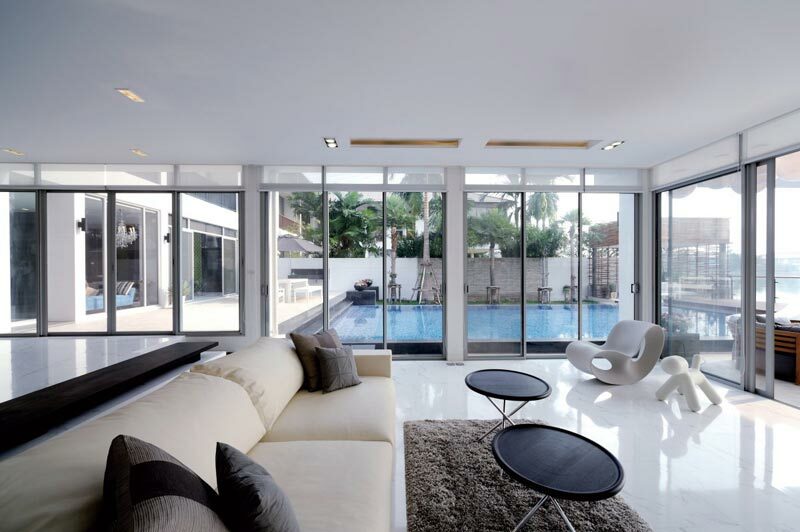 I would love to have a modern home one day. Those are a must for any modern style. 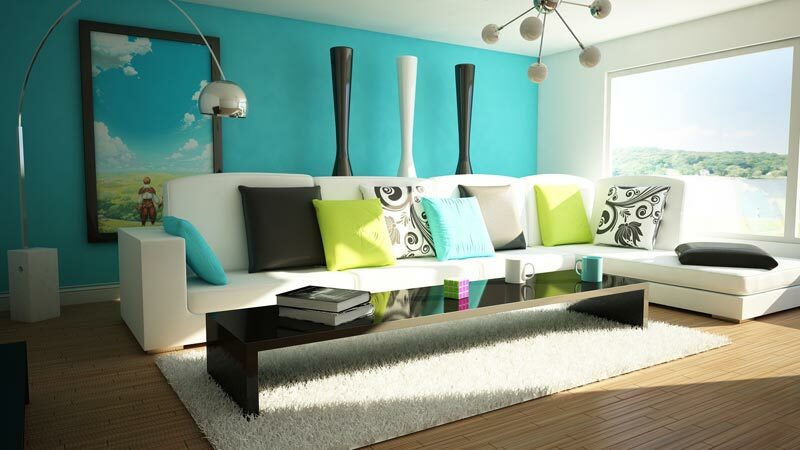 this is some really good information about how to easily decorate a home. My fiance and I are trying to figure out what types of furniture and decor to get for our home. I like that you talked about making sure things are kid friendly. That would be a big thing for us since we will want to have kids some day. I just like the caring information you provide to your articles. i like the summer beach houses and your home design ideas is very nice such i am appreciate this ideas. Thanks a lot. I really like what was said about home decor in this article. Never have I realized how much of a difference colors make during the seasons. It makes a whole lot of sense to me though because I feel so calm when it’s the winter and I have darker decorations around the house. I am going to go look for some cheap home decor that is for sale! I really like how the white couch with the decorative throw pillows looks. The splash of white makes the room look bigger. It also allows the attention to be drawn to the walls and pillows. 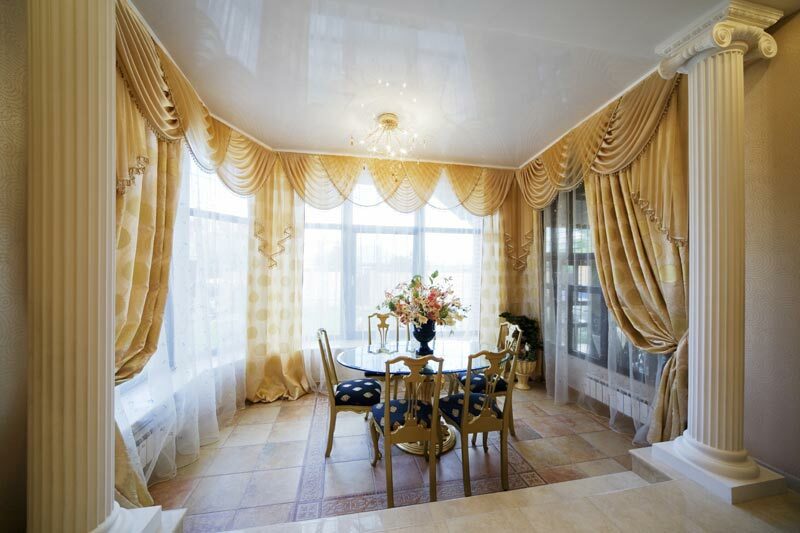 I appreciate that you recommend to use curtains to keep out the hot summer sun. I can see why this would help prevent the heat from entering into your house, which could raise the energy bill. My wife and I are looking for a way to keep our house cooler during the hot summer months. I’ll have to mention this to her and see what she thinks. I have been trying to look up different ways to decorate my home, because I’m just not happy with the way it looks right now. That is a great idea to bring in the outdoors. Having some plants or great natural area rugs would be a nice addition to my home. Thanks for the tips! Thank you for mentioning kid friendly! Not many home decor advice brings that up. It is nice to see that your home can still look good even with kids running around like crazy. Thanks for these tips! I want to try it all. I am now looking up home decors for my summer themed house.